The purpose of range hoods is to filter elements, such as smoke and grease, and odors out of the air while you are cooking. The fan on the hood pulls air through one or more filters. The filters grab and hold the impurities, and the cleaned air is then released back into the kitchen. Running a range hood while using your stovetop can help greatly reduce unpleasant odors and keep your kitchen surfaces, such as walls and ceilings, cleaner. Dripping range hoods, however, cause more work by dirtying the stovetop with greasy splatters. 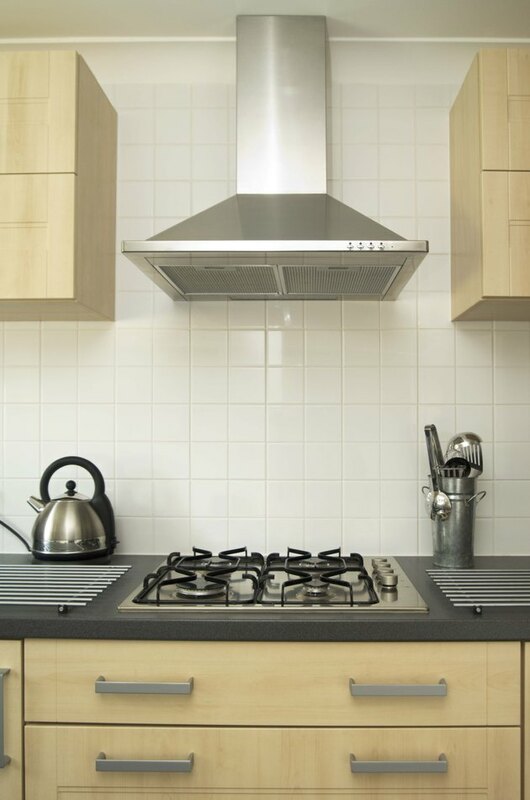 Range hoods remove grease, smoke and odors from the cooking area. The first filter often visible under your range hood is a shiny woven aluminum filter. This filter is the most common culprit for puddles of grease appearing as if by magic on your stovetop. Once this grease filter is full and can hold no more, the grease collects and beads up, and eventually drips back onto the stove. Remove and wash this filter every two months, at a minimum. 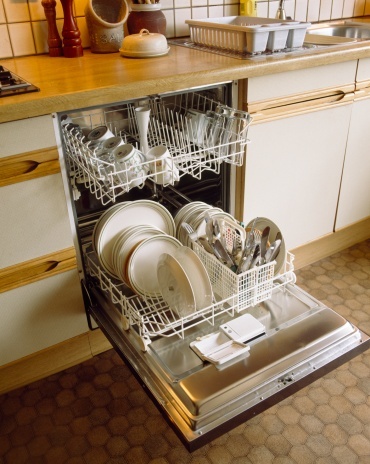 Wash in a degreaser, or throw it on the top rack of your dishwasher. Some models of range hoods have a grease cup or trap. This is designed specifically to catch excess grease. If your range hood continues to drip grease even after cleaning the aluminum filter, check for the presence of a grease cup or trap. Your user's manual can help you locate and remove it. 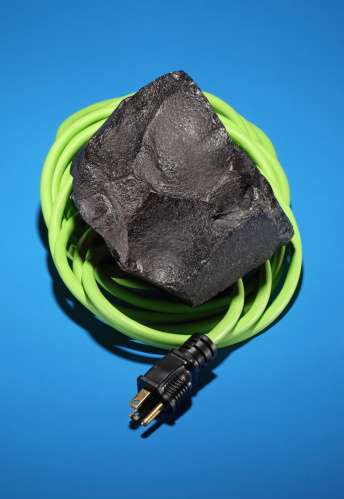 Empty it of grease, wash it in a mild detergent, and reattach it. If the filter is very dirty and has been dripping grease for some time, the cabinet that holds the filter may need a thorough cleaning. Check inside the cavity for grease deposits, and especially anywhere grease might collect and pool. Use a sponge or cloth and a degreaser to eliminate any mess and stop future drips. Unplug or cut the power to the range hood before this type of cleaning to avoid any chance of electric shock. Regularly clean the range hood inside and out with a degreaser, or a clean cloth dipped in denatured alcohol. Depending on how you use your kitchen, range hoods can become very dirty with grease very quickly, and excess on any part of the hood may end up back on your stovetop. Regular cleaning of the filter, any cups or traps, and the hood itself should eliminate dripping grease. Angela Baird has been writing professionally since 1995. She has a wide range of life experiences from work with abused animals with the Humane Society, to more than 20 years of hands-on experience in the culinary arts. In addition, she keeps horses and does her own home improvements and home gardening.